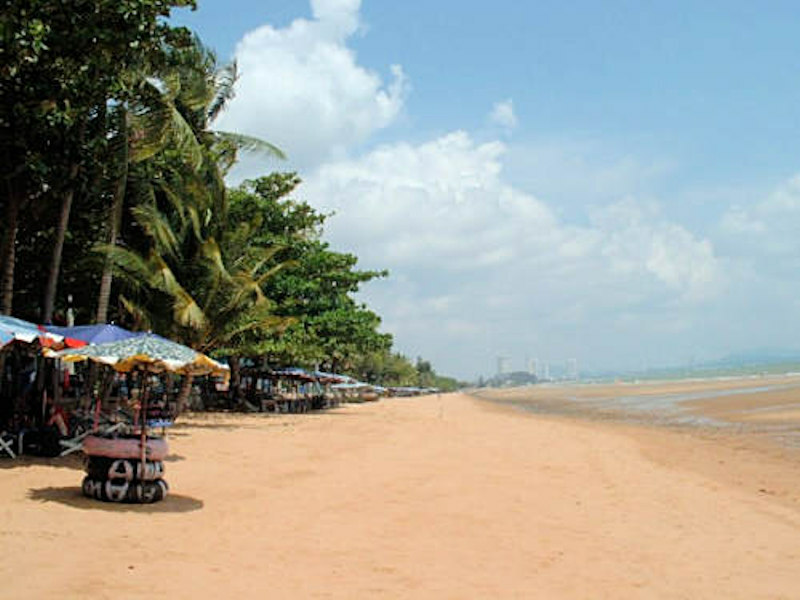 Less than 2 hours from Bangkok, Jomtien is located south of Pattaya. The two are very close, 10 minutes are enough by taxi bus to reach Pattaya, and these taxis run day and night. This small town is very popular with tourists, often couples or families who want to enjoy a relaxing and dynamic lifestyle at a time. View talay residences are conveniently located at the entrance to Jomtien. Here are our top 5 reasons to choose Jomtien and ViewTalay residences. Theater of the most beautiful sunsets, it is here that the beach is the longest and the most beautiful. 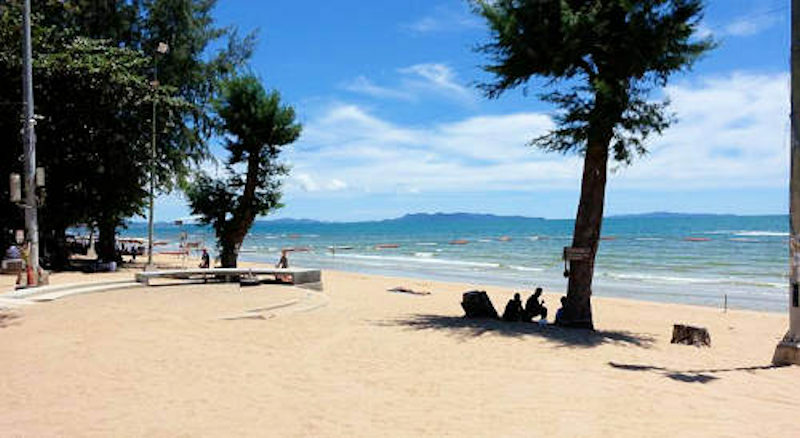 The latter stretches about 6 kilometers from South Pattaya to the entrance of Na Jomtien. 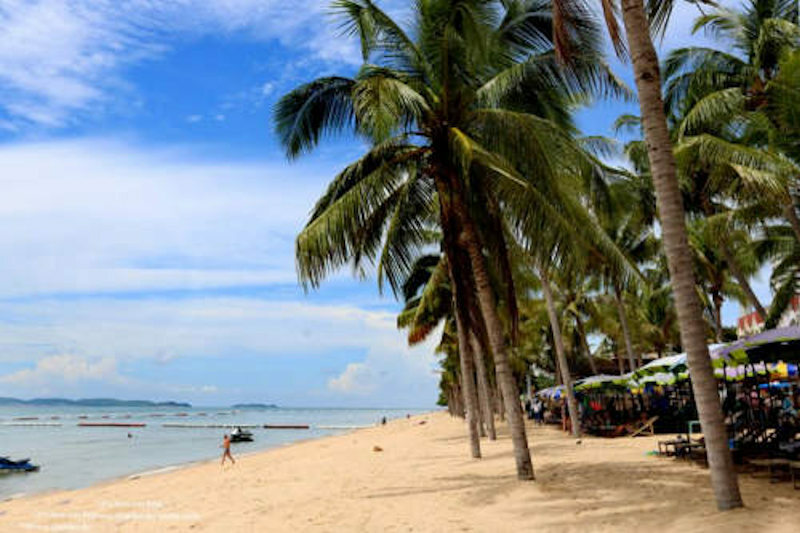 In addition to swimming, you will find many activities: water activities, idleness, myriads of bars and restaurants, etc ... You will understand, this beautiful beach is undeniably one of the main assets of Jomtien who has nothing to envy to its big sister Pattaya Beach. Another important asset of the Viewtalay residences, the Dontang beach, which is at the foot of the Viewtalay, this beach is without context, the quietest (no roads nearby) and the most shady. Our 5 residences Viewtalay are located between Pattaya and Jomtien, these residences are, for 3 of them, with a direct access to the beach of Don Tang, a pedestrian way borders this page, there is no traffic. The Viewtalay 1 and 2 residences are about 600 meters from this beach. all these residences have a big swimming pool reserved for the tenants of the residences. We offer you studios from 31 square meter up to 140 square meter. Our prices start at 250 baht / day for a monthly rental of a studio of 31 square meter. If the days "lazy-tanning" on the beach do not interest you more than that, do not panic, you will not have time to get bored. You are athletic ? Jomtien is made for you, a wide choice of water activities is proposed: jet-skis, diving, parasailing, or boat ride ... Sports events are regularly organized, including a world championship jet ski event. In Jomtien you will also find a wide range of restaurants, as well as various leisure and entertainment activities for all tastes. Jomtien, for example, hosts some of the best Italian restaurants in Jomtien. For those preferring to eat locally, you will not be left out. Indeed, you will find a whole army of restaurants all more succulent than the others; Special mention for Varin Kitchen and its curry and pineapple chicken that simply knocked us back. Some bars have live orchestras, often of good quality. The Colosseum Show, the last and most spectacular Thai cabaret show in the world. It offers the Thai and foreign public the rare treat of a fairy and kaleidoscopic show of traditional and contemporary cabaret shows. KAAN A show mixing real action and cinema, with live performances and world-class technologies. Inviting you into an imaginary world inspired by classic Thai literature. 4. Jomtien and his tranquility. Another undeniable asset that Jomtien has to offer: tranquility and calm. Indeed, while people looking for festive outings and thrills will prefer downtown Pattaya, Jomtien is ideal for those looking for peace. 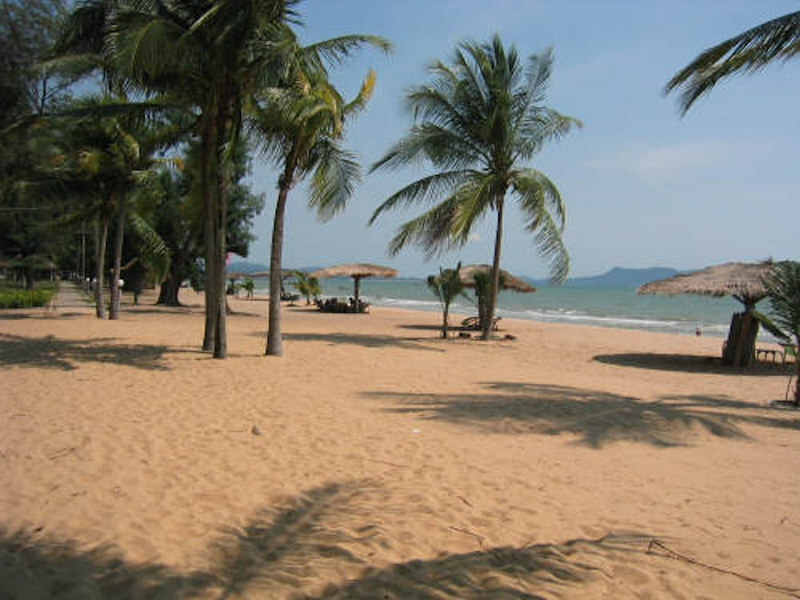 And if, however, you indulge in a wild night, Jomtien is only 10 minutes from downtown Pattaya. Although the gap is not huge, most of your daily costs such as food or rents will be lower in Jomtien than in central Pattaya, which is not insignificant especially when planning an installation. in the medium or long term.